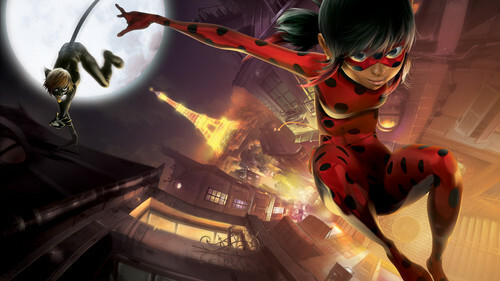 Miraculous Ladybug!. Coming to NICK on December 6th!. HD Wallpaper and background images in the Nickelodeon club tagged: photo miraculous ladybug marinette cheng cat noir.